Photos from the All Staff Reunion held on June 9th, 2018 are posted on Lutherlyn's Shutterfly account. We have recently begun a new tradition of reunions (perhaps every 5 or 10 years), so we need your contact information. We are working to compile a database that includes contact information and some basic info about your position/years on staff so future events for different eras of staff can be planned or integrated into existing events. As we planned 2018's All Staff Reunion we received a lot of questions about who’s information we do (or do not) have for former staff members. Our current database does not contain any information from old payroll records, staff directories, or previous reunion events and, unfortunately, we were only able to manually search these records for the last few years. Even if you were on staff for many years and receive mailings from Lutherlyn (like the annual newsletter or information about events) it is very likely that you are not labeled as former staff in our database. If you were a member of Lutherlyn’s staff at any time and have did not receive an invitation/brochure for 2018's reunion, we do not have you labeled correctly in our database. To correct this omission please fill out the form below or contact the Development Office at 724-865-2161. Once you provide your contact and staff information, we'll be sure to keep you up to date on all future staff reunions and events! Though we have tried to find former staff members through the mail, website, and social media, we know we still have not been able to reach everyone. We’re hoping that you’ve stayed connected with some of the great people you met on staff and will use your personal connections to help us reach all of the former staffers that you know.  Please share this information with them and encourage them to visit www.lutherlyn.com/staffinvite (this page) or to contact camp at 724-865-2161 so we can include them in this year’s All Staff Reunion and some great future staff-only events! 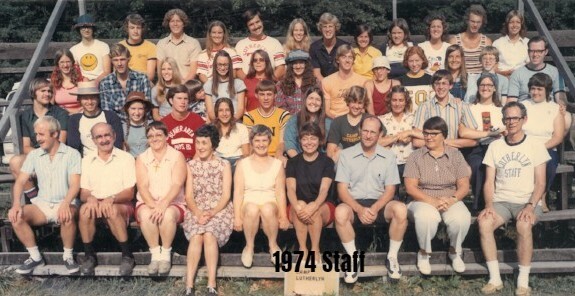 What year(s) were you on staff, and what positions did you have? How else have you experienced camp? As a camper, volunteer, retreat attendee, etc.